F or more than 145 years, the Colorado State Fair has been a gathering place for all Coloradan's. A place where rural meets urban. A place where people from all walks of life come together for 11 days every August to celebrate Colorado, learn about Colorado Agriculture, be entertained, and eat the amazing “Fair food” we all crave. More than 500,000 people from all over Colorado, the nation and the world enjoy the events held at the Fairgrounds each year. 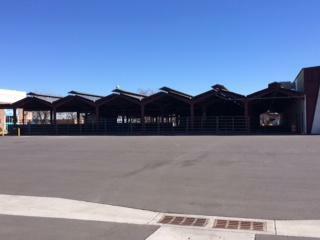 The Colorado State Fair Authority a division within the Colorado Department of Agriculture oversees the Fairgrounds and has been entrusted with preserving and enhancing this treasured institution for the benefit of all citizens of Colorado. 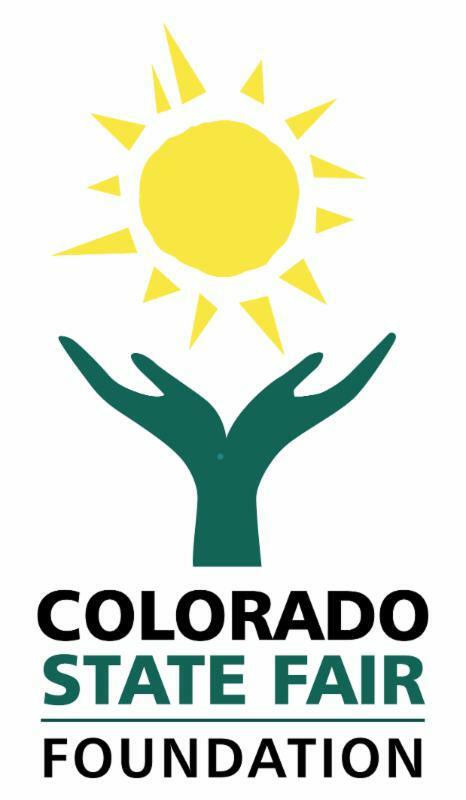 The Colorado State Fair Foundation filed Articles of Incorporation in May of 2010, received nonprofit status in August of 2011. This process was initially driven by three founding members. 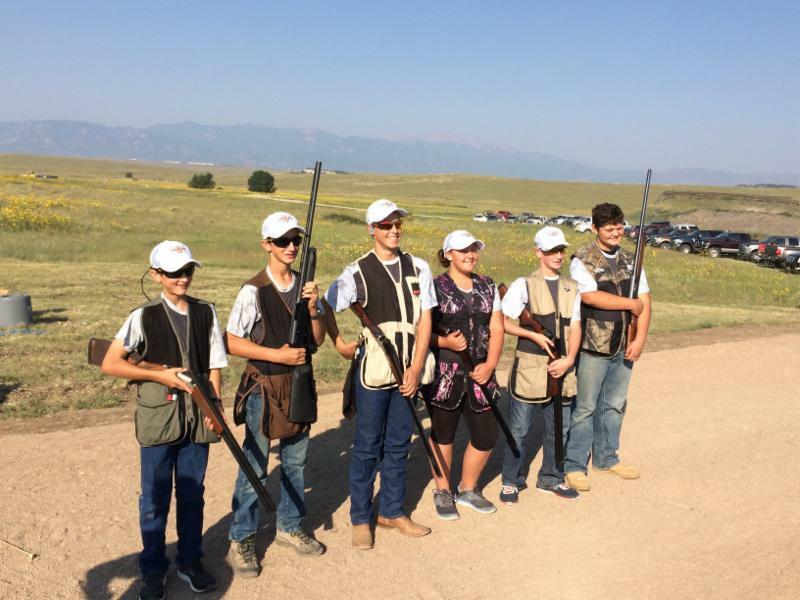 These members believed strongly that a charitable organization, not directly linked by governance or finances to the Colorado State Fair, could impact youth programs at the Fair in a positive, effective way. 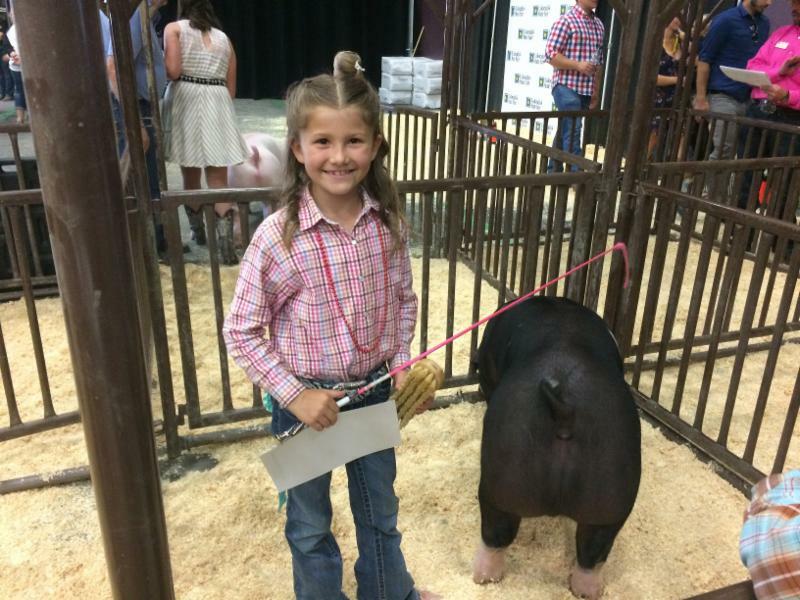 More specifically, the Colorado State Fair Foundation raises funds to philanthropically support the Fairgrounds in three key areas – preservation and enhancement of the facilities and infrastructure, youth education and programs, and recognition of youth participating at the Colorado State Fair. 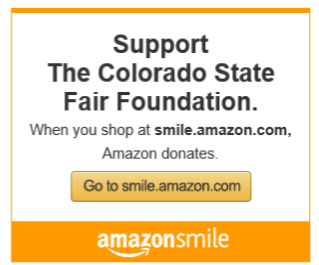 We ask that you consider a donation to the Colorado State Fair Foundation to help us continue our efforts to support our mission and enhance youth experiences at the best state fair in the country, Colorado's State Fair! For more information on how you can help, please visit our website at www.ColoradoStateFairFoundation.org or call our office at 719-404-2010. 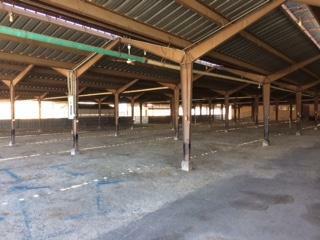 The Colorado State Fair Foundation is launching a $100,000 capital campaign to raise funds for the renovation of the livestock exhibitor and showcase area located on the north side of the Livestock Pavilion. The $100,000 campaign will allow for new asphalt, paint, and waterline upgrades. Improvements are expected to be completed for the 2018 Fair. 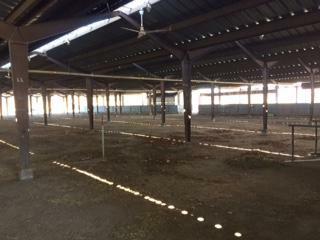 The project will benefit the thousands who participate and visit the Fair and other events each year, and especially junior exhibitors who house their livestock here during the Fair. This campaign is about Fairgrounds enhancement and assuring that this area is safe and will be here for future generations. The Colorado State Fair Foundation names Adam Daurio to the role of President of the Board of Directors, Scott Smith to Vice President, Gary Small to Treasurer, and Rachel Patrick to Secretary. New officers were elected at the January 11, 2018 annual meeting. 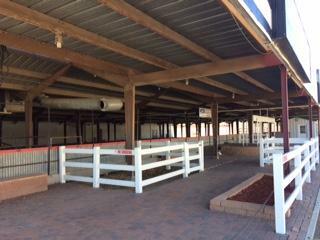 Adam Daurio is the Director of Administration for Colorado State University’s Temple Grandin Equine Center. 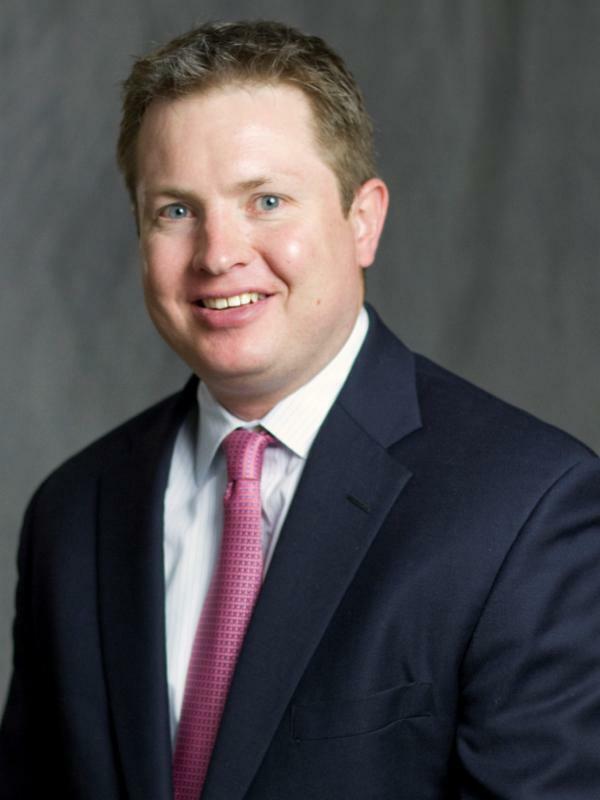 Adam is an accomplished executive director and attorney, with experience in, knowledge of, and passion for the equestrian, livestock and agricultural industries. He received undergraduate degrees in Agricultural Extension and Event Management, and Agricultural Economics, from Colorado State University, and his Juris Doctor from the University of Wyoming Law School. 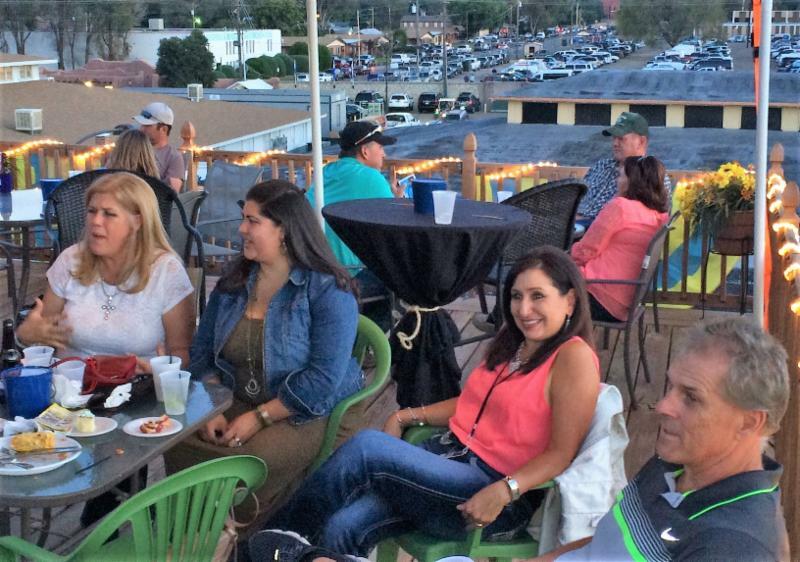 Adam's philanthropic work includes volunteering as a board or committee member for the Western Stock Show Association, the American Quarter Horse Foundation, and the Colorado Horse Council. Scott Smith is the CEO of ProTerra Properties, a real estate development, management and investment firm located in Monument, Colorado. Scott also served as a director to the National Association of Home Builders. Other Board and leadership engagement included; Colorado Springs Economic Development Corporation, Urban Land Institute, Community Development Council, Pikes Peak Range Riders, Pikes Peak Range Riders Foundation, Pikes Peak Posse, and Pikes Peak Rangerettes. Scott is a native Coloradan, growing up in the Pikes Peak region and a graduate of the Leeds School of Business at the University of Colorado, Boulder. 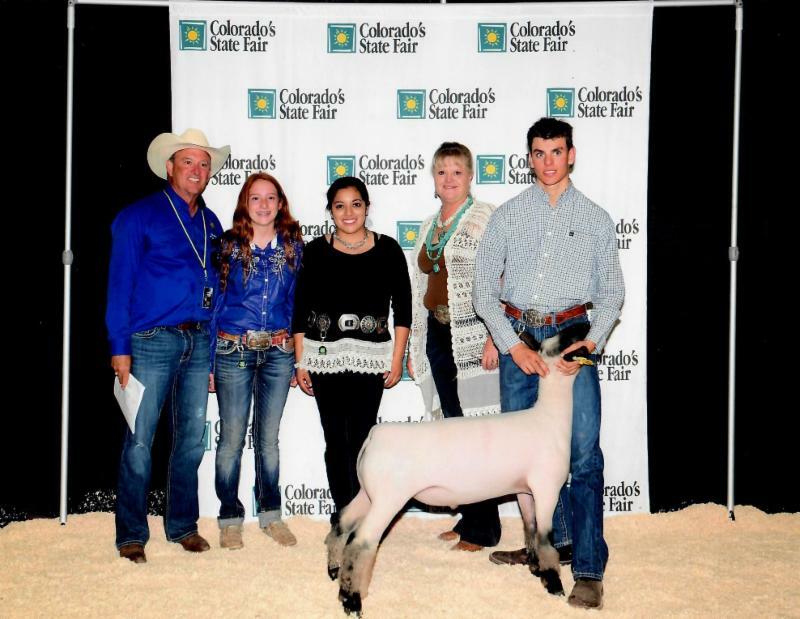 Gary Small began his service to the Colorado State Fair Foundation in 2013 representing the Colorado 4-H Foundation as an ex officio member of the Board of Directors. Gary retired in 2017 after serving over 10 years as the executive director of the 4-H Foundation and nearly 40 years supporting 4-H programs and youth across Colorado. Gary has served multiple positions on the National Association of Extension 4-H Agents and Colorado Association of Extension 4-H Agents. He is a member of the First United Methodist Church in Loveland, CO.
Rachel Patrick is the La Junta SBDC director and has a background in working with small businesses and water augmentation. In 2010, she was featured in marketing campaigns with coverage in Forbes, Money Market Magazine, Smart Money and the Washington Street Journal. She received her master's degree in business administration from the University of Phoenix with a minor in marketing. 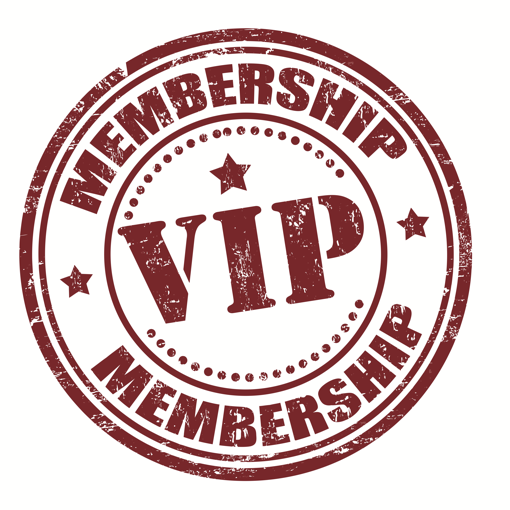 Rachel is a Penrose Non-Profit Institute SE Regional Council Member, President of La Junta Rotary, Rotary Assistant District Governor Area 7 and Past President La Junta Chamber of Commerce. The Colorado State Fair Foundation is pleased to announce the addition of four new members to the Board of Directors: Bob Book, Art Bosworth, Zach Love, and Chris Wiseman. The Board provides leadership for carrying out the Foundation's mission to enhance youth programming, education and experiences at the Colorado State Fair. 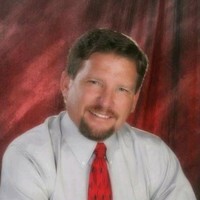 Bob Book is the Executive Vice President of Strategic Financial Partners and co-founder of The (k) Group, Colorado Springs. Bob is a fourth generation ranch owner and actively engaged in the community through nonprofit organizations that he supports through fundraising efforts. 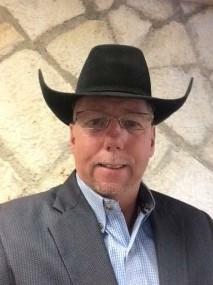 Bob currently serves on the board at Pikes Peak Therapeutic Riding Center, Junior Achievement, Peak Vista and Ride for the Brand Ranch Rodeo. Bob is an adjunct professor at UCCS and a member of the Pikes Peak Range Riders. 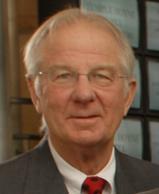 Art Bosworth is an attorney with Dill and Dill a leading Denver law firm. A fourth-generation Coloradan, Art has given back much to the community through his efforts on behalf of the University of Denver, the One Hundred Club, and Historic Denver, and is a past president of the Denver Country Club and the Metro Denver Executive Club. 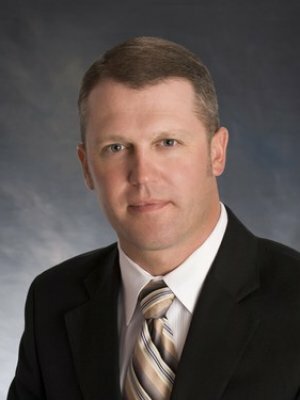 He is currently a Trustee of the Temple Hoyne Buell Foundation, a Trustee of the National Western Stock Show, and a member of the Colorado and American Trial Lawyers Associations. Art is a past chairman of the Colorado State Fair Board of Authority. Zach Love is a fourth-generation Coloradan whose family hails from the Western Slope. Zach’s father was an FFA teacher for more than 35 years and very distinctly remembers attending many FFA events throughout his childhood. He has seen firsthand the impact FFA and 4-H have in our community and looks forward to serving with an organization that helps to support these groups. Zach and his wife currently reside in the Denver area and are actively involved with multiple organizations that contribute to and support Colorado’s agriculture and western heritage. Zach attended the University of Colorado at Boulder, and has worked in the finance industry for the past twelve years. Chris Wiseman is a native of Pueblo and so his love for the fair dates back just a few decades, but Chris’s “formal” association with the fair began in 1996 while serving as an aide to then Gov. Roy Romer. Chris assisted that administration in the expo’s return to state government. In 1998, Chris became the Assistant Manager of the Fair and in October 2004 he was named General Manager, a position he held until September of 2015. In April 2015, Chris was named the Deputy Commissioner of Agriculture and held that position until his retirement in November 2017. Chris holds a Bachelor's of Science Degree in Sociology from CSU-Pueblo. 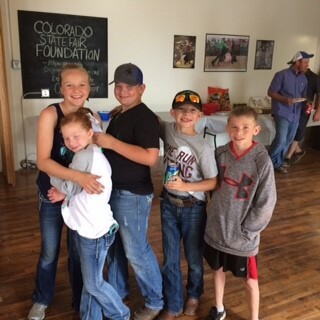 ﻿ The Foundation's Alumni Buyers Group is a buyers group that consists of past, current, and future 4-H and FFA members that have sold an animal at the Colorado State Fair Junior Livestock Sale. 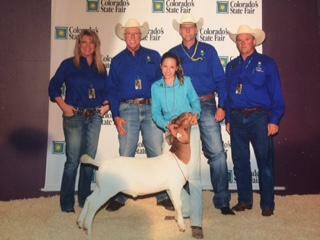 100% of contributions go towards the purchase of an animal at the Colorado State Fair Junior Livestock Sale.